Okinawa soba is Okinawan soul food, and everyone on the island has their favorite Okinawa soba shop. 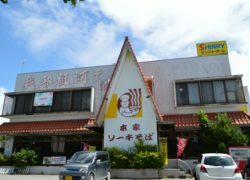 Gabusoka Shokudo is a long-established and locally popular shop, with eight locations throughout the island and branches in Okinawa City and Naha City. Their signature soki soba is a must-try regardless of whether you’re an Okinawa soba fan or not. About 50 years ago, Genji Kinjo, who used to run a butcher shop and was the founder of this eatery, seasoned leftover pork ribs and put them on top of a bowl of Okinawa soba, leading to the creation of soki soba. 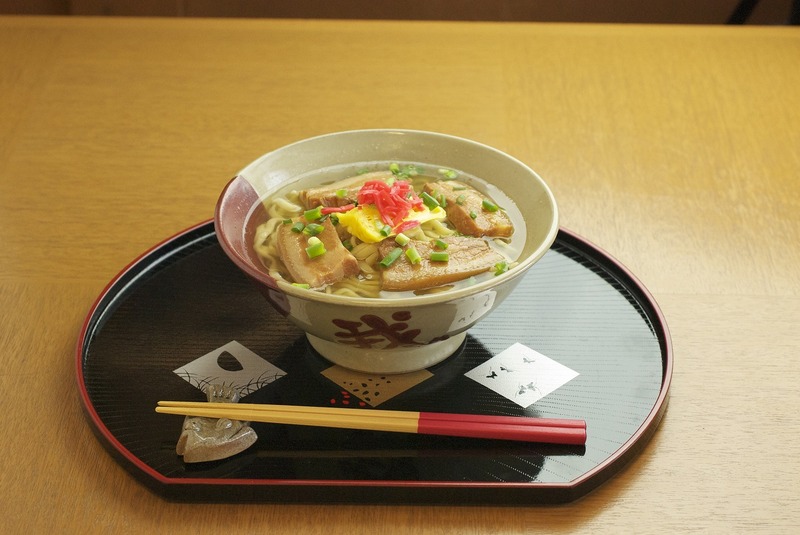 Come and try their rich, unforgettable soki soba! 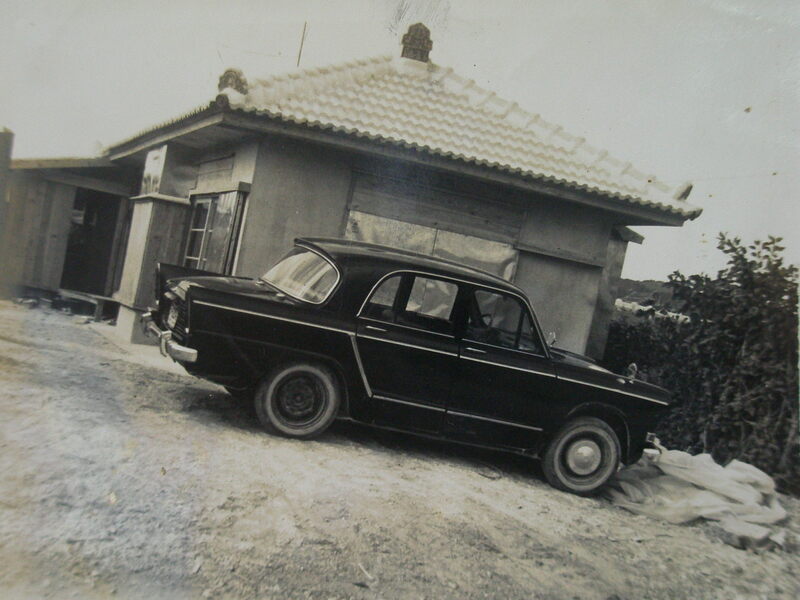 This photo was taken in 1966, when the butcher shop started making Okinawa soba.